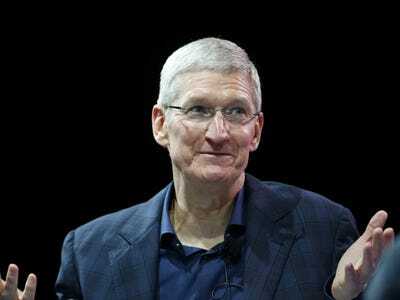 Tim Cook is one of Silicon Valley’s most guarded figures. 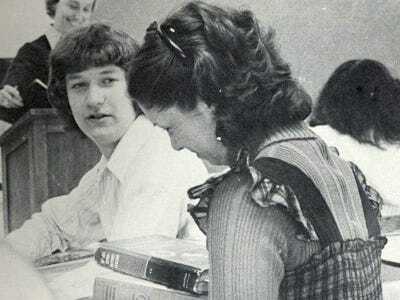 But a person doesn’t remain a mystery for very long after taking the helm of one of the most closely watched companies in the world. 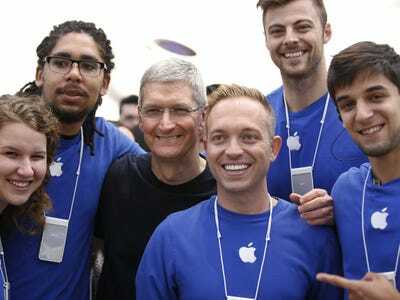 Cook’s rise to prominence has garnered the attention of tech’s most prominent journalists, including Fortune’s Adam Lashinsky, who published “Inside Apple” in 2012. Lashinsky’s reporting represents one of the first serious examinations of Apple’s new CEO. 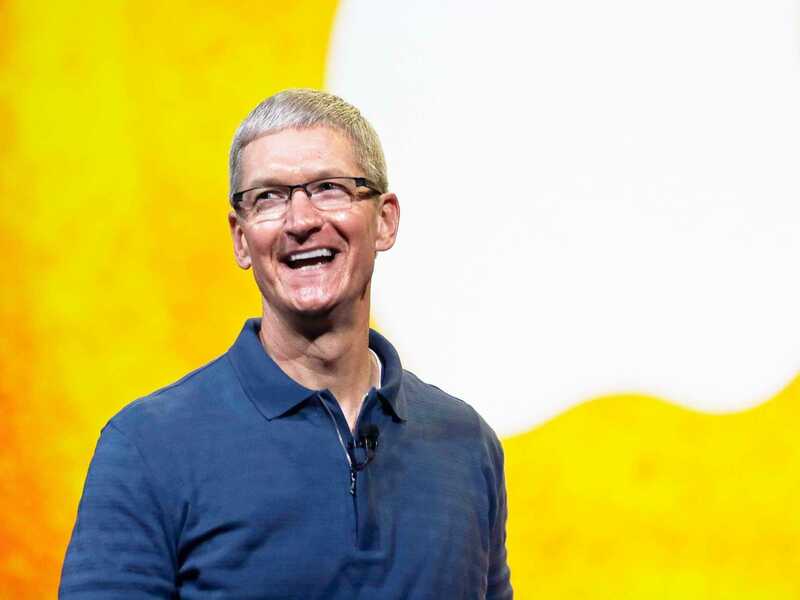 We’ve rounded up the insights that shed light on Cook as a person and demonstrate how he’ll lead Apple into the future. Cook is a graduate of Auburn University where he studied industrial engineering. He was born in Robertsdale, Alabama. 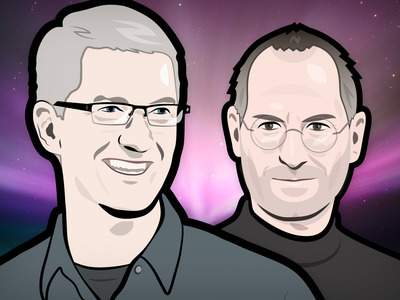 Cook was not always considered the heir apparent to Steve Jobs' empire by outsiders. 'Many believed he'd never be CEO,' writes Lashinsky. 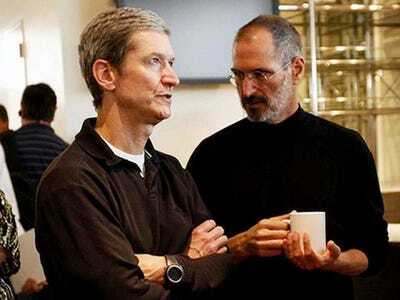 Before joining Apple, Cook worked at former rival IBM for 16 years. Cook and Jobs didn't share much in common, except for 'a fondness for the rock-and-roll greats of the 1960s,' writes Lashinsky. Cook steers Apple with a quiet calmness. 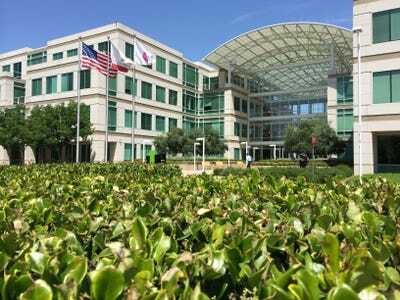 Apple's HQ at One Infinite Loop in Cupertino. 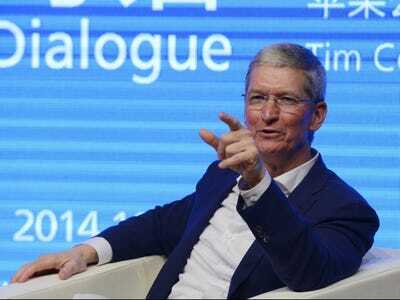 In a meeting with executives over a problem in Asia, Cook said offhand that someone should be in China dealing with the situation. Half an hour later he turned to one exec in the room and said, 'Why are you still here?' That executive left the meeting immediately and flew to China without so much as packing a bag. Cook may be considered exceptionally frugal. He bought a house in Palo Alto for $1.9 million in 2010, which Lashinsky says 'qualifies as a modest abode.' By that point Cook's net worth was well north of $100 million. A typical Palo Alto home (not Cook's). 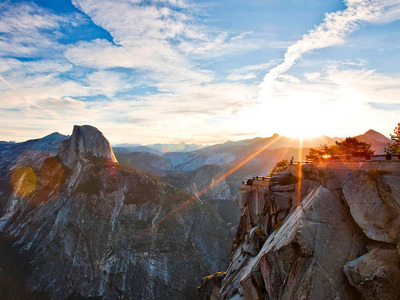 While some tech execs enjoy exotic vacations or yachting around the world, Cook's ideal vacation is 'hiking in Yosemite National Park,' writes Lashinsky. Cook's schedule keeps him very busy, though he once said at an annual shareholder meeting that he regularly watches CNBC and ESPN. Cook was named CEO on the same day Jobs stepped down from the role. 'The board never seriously considered naming anyone other than Cook to the position,' writes Lashinsky. Cook values philanthropy. He set up a corporate matching program for employees' charitable donations (up to $10,000 a year) early on in his tenure as CEO. Cook participated in the ice bucket challenge in support of ALS. 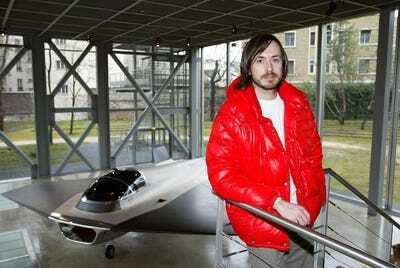 Now that you know Apple's CEO, check out the work of Apple's newest design hire, Marc Newson.